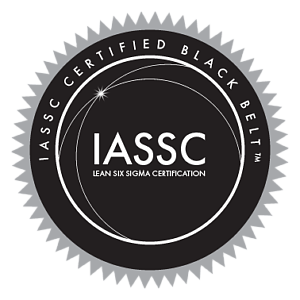 There are three levels of competency for Lean and Six Sigma described in the ISO-18404 standard: Lean Practitioner, Leader, and Expert; and Six Sigma Green, Black, and Master Black Belt. 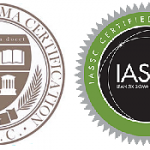 “Lean & Six Sigma” is simply a combination of the competencies of the equivalent Lean and Six Sigma levels, and follows the same belt structure as Six Sigma. For each level, the standard lists competencies, performance criteria, and suggested evidence of understanding, applying, managing, and training the competency. There are 23 competencies for Six Sigma in ISO 18404, which are consistent across all the levels. As with Lean, as one progresses to the higher belts there is more attention to specific techniques and to managing and teaching the competencies. We’re not Six Sigma experts so we can’t comment on the appropriateness of the standard in this area, however, the approach and tools and techniques in ISO 18404 have been drawn from ISO 13053-1 and -2. Previous Post Six Sigma Catapult Game Enhanced 2017 Next Post Toyota continues tradition of a ‘No-Layoff’ policy for its full-time workers. Respect for Workers.